Ready to celebrate this special liturgical season with your family? 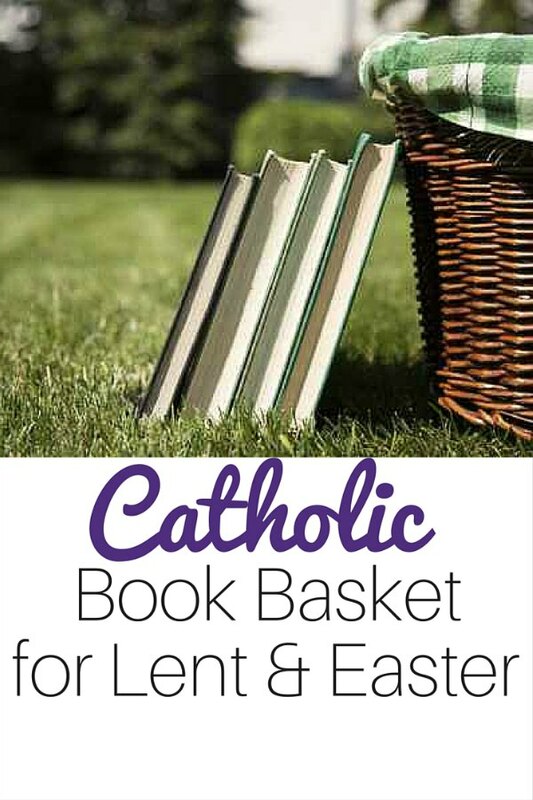 Take a look at some of our favorite Catholic picture books for Lent and Easter. Want to explain to your children that God has a plan for them, often different than what they envision? This is the perfect story. John the Beloved’s role in sharing the final days of the Savior’s life has been overlooked. He stayed close to the Savior during those crucial final hours, becoming an eyewitness to the supreme sacrifice of Jesus Christ. This account is based on John’s own words as found in the Bible. The Story of the Cross gently tells the story of the events leading up to Jesus’ crucifixion and resurrection. In this stunning picture book, Brian Wildsmith portrays the life of Jesus of Nazareth in a series of powerful scenes, framed by gold. My Path to Heaven is an old-fashioned retreat-in-a-book that helps Catholic children ponder the truths of the Faith and calls them to live lives of holiness in accordance with those truths. Told from the perspective of the colt, the story begins with Mama Colt explaining who Jesus is, then moves through Jesus’ triumphant entry into Jerusalem amid the cheering throngs of his followers. A simple retelling of the Easter story as seen through the eyes of a little donkey who carried Jesus through the streets on Palm Sunday. 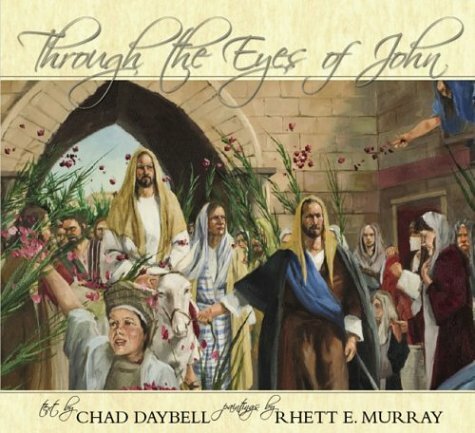 Don’t over look this picture book as a powerful way to explain Christ’s Passion to your children. Children learn about Joseph of Arimathea, the crowing rooster, and the crown of thorns through repetition and colorful illustrations. 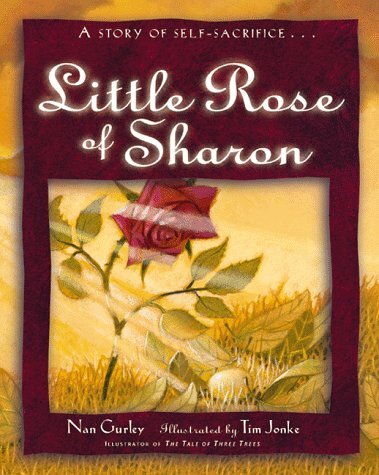 This is a touching retelling of the first Easter as seen through a child’s tender eyes. I happened across this book as part of our Memoria Press curriculum a few years ago and quickly added it to our Easter library. Villagers take in a flock of golden birds nearly frozen by an early snow and are rewarded with beautifully decorated eggs the next spring. The Story of the Easter Robin Brought to life with colorful, tender illustrations, The Story of the Easter Robin will captivate and teach your child about compassion and faith. The charming story of a bunny who witnesses the passion, death, and resurrection of Jesus. With childlike simplicity, this tale turns our eyes to the true meaning of Easter. Through the unique gift of a bulb, Maggie discovers the power of grace and forgiveness and the true meaning of Easter. A family prepares for a traditional American Easter by making hot cross buns, getting new clothes, and decorating eggs. On the holiday, they hunt for baskets, go to church, have dinner, and play games. Songs and poems are interspersed throughout the text. Rhyming text follows two children as they celebrate Easter with their family by decorating eggs, enjoying Easter baskets, going to church, and returning home to an egg hunt and Easter dinner. Grandmom had painted them when she was a little girl. 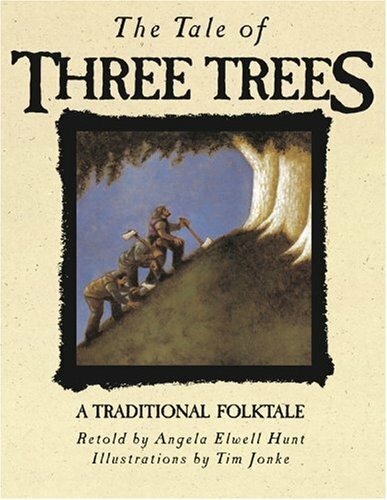 And now, she hung them from the branches of a tiny tree — an Egg Tree! Once there was a little bunny. He was all alone. One day he found an egg. He could hear something moving inside the egg. What was it? Don’t miss this Easter classic for your little ones. Old Babushka, known throughout all of Moskva for her beautifully painted eggs, is preparing her eggs for the Easter Festival when she takes in an injured goose. It’s been a family favorite here for many years. Through the serene beauty of word and image, The Saving Name of God the Son introduces the very young to the Christian mystery of Jesus Christ, Second Divine Person of the Trinity. What would it have been like to be present on Easter Day? This sweet board book with textures helps children imagine just that. 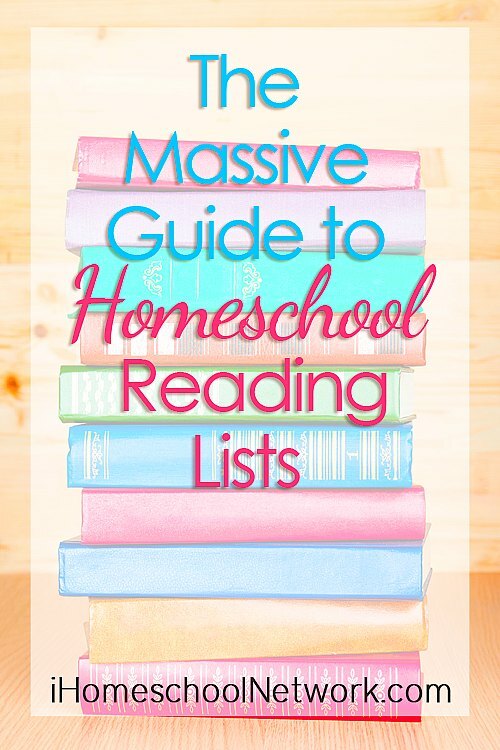 This book is absolutely precious — even the big kids love it. 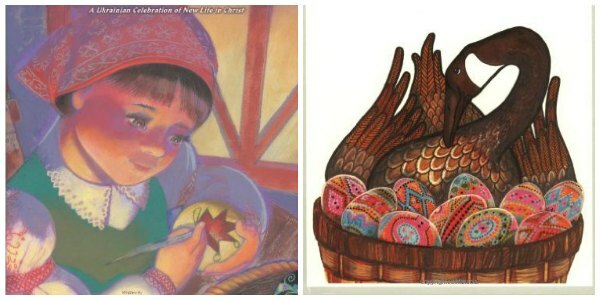 Do you have favorite picture books that you pull out during Lent and Easter? I’d love to hear about them!